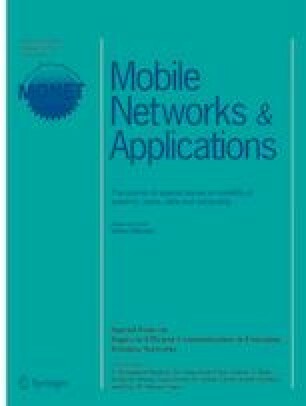 This paper investigates the problem of Cognitive Radio Network (CRN) with Cooperative Spectrum Sensing (CSS), when multiple idle channels are available. In this work CRN-CSS is modeled to resolve the problems of sensing, grouping and decision making. To enlarge network connectivity and provide larger coverage for users, we integrate CRN-CSS with 5G. Trinary partitioning is performed to group user and perform sensing in cooperative manner. Sensing of multiple channels leads to interference that is overwhelmed by the novel Dynamic Multi-Channel Slot Allocation (DMCSA) algorithm which allocates channel effectively. To address the challenges of spectrum decision, we have presented a special entity (i.e.) Spectrum Agent which is deployed to perform only spectrum sensing and report to fusion center. Fusion center is responsible for decision making and spectrum allocation, for global decision fusion center constructs a graph based on the reports obtained from secondary users and spectrum agent. These reports are compared for making final decision about spectrum. On the whole we describe with a detailed architecture of the proposed CRN-CSS model with seamless integration of 5G cellular networks that achieves higher throughput efficiencies. The obtained simulation results demonstrate the proposed CRN-CSS model with 5G is a remarkable cellular network design to improve throughput, detection probability, delay and sensing overhead.